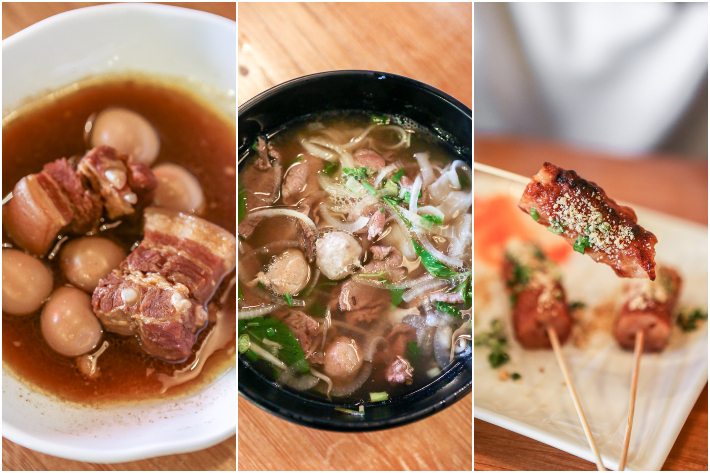 Pho Viet – Is The Only Vietnamese Eatery In Upper Thomson Worth A Try? 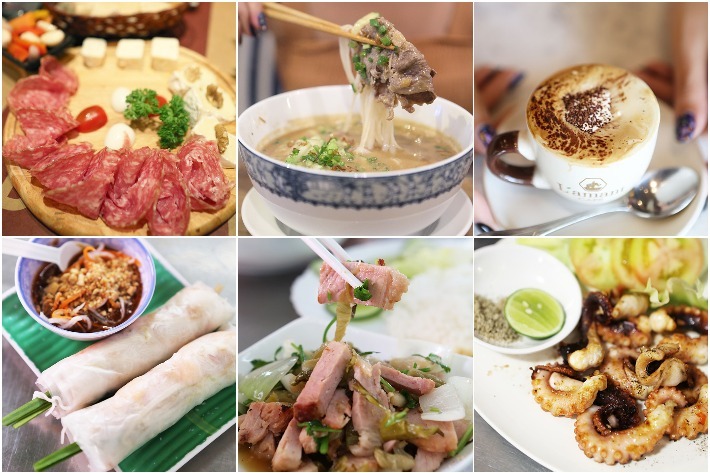 New to the slew of cafes and eateries in Upper Thomson is Pho Viet, a humble Vietnamese eatery situated along the same stretch where Maneko Japanese Restaurant and One Man Coffee are located at. 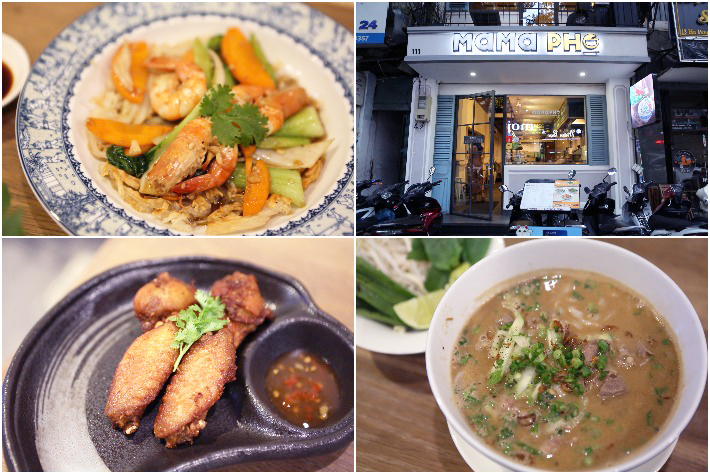 They serve up anything from the classic pho to other lesser known Vietnamese dishes, mostly priced below S$10. Being literally the only Vietnamese joint in the whole stretch, we had pretty high expectations but did it meet them, surpass them or disappoint? Read on to find out. 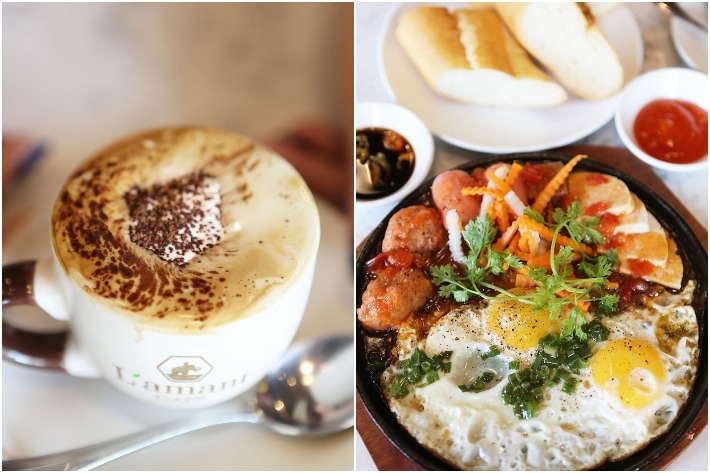 Whenever we talk about Vietnamese food, the first thing that comes to mind is a cuisine that boasts complex heady aromas of fresh herbs and robust flavours that pack a punch yet remain light on the palate. 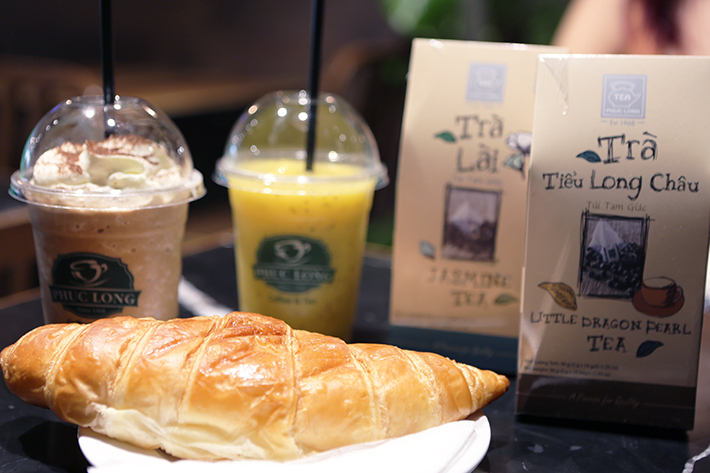 An amalgamation of fresh and exotic flavours hailing from various regions of Vietnam, newly-established Paper Rice aims to give diners nothing short of the real taste of Vietnam. 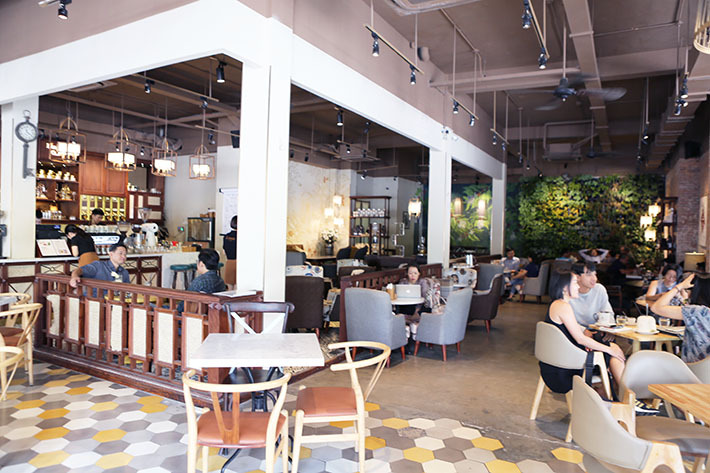 This new concept by Arteastiq Group—you may know them for their stellar range of brewed teas and art jam spaces—sees a collaboration of colossal proportions, tying in the skillsets of Arteastiq’s award-winning Executive Chef Yip and Vietnamese-born Chef Minh. 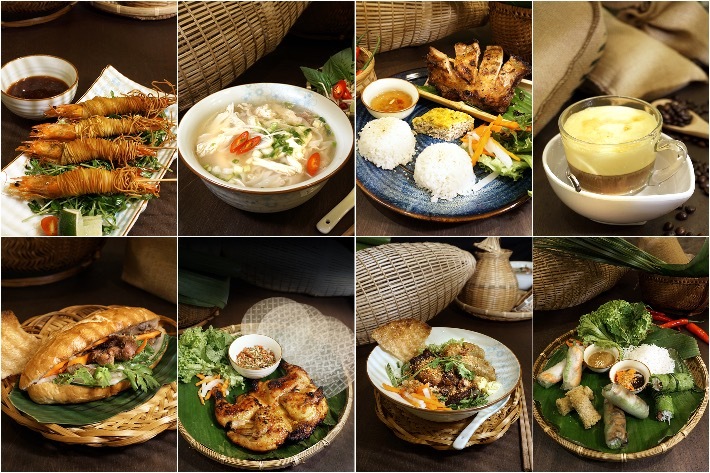 Officially opening its doors at Changi City Point on 30 November 2018, Paper Rice takes diners through Vietnam’s rich gastronomic history encompassing the cuisine’s signature clean, exotic and robust flavours. 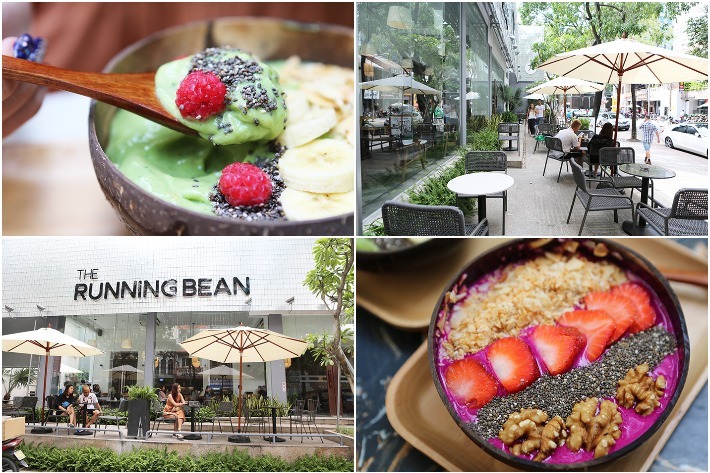 Think nostalgic classics such as the hearty pho, smoky street-style grill and Vietnamese drip coffee, as well as other traditional and uncommon Vietnamese delights. 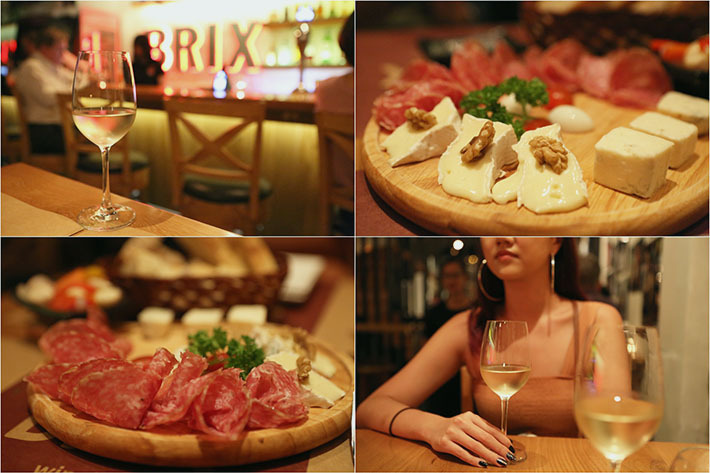 As part of their launch, you get to enjoy Saigon Export beers at just S$2 and 50% off Kirin beers with any purchase of food from 30 November to 31 December 2018. The best part? That’s probably the least exciting promotion the restaurant has in store. Make sure to read till the end of this article for more details.